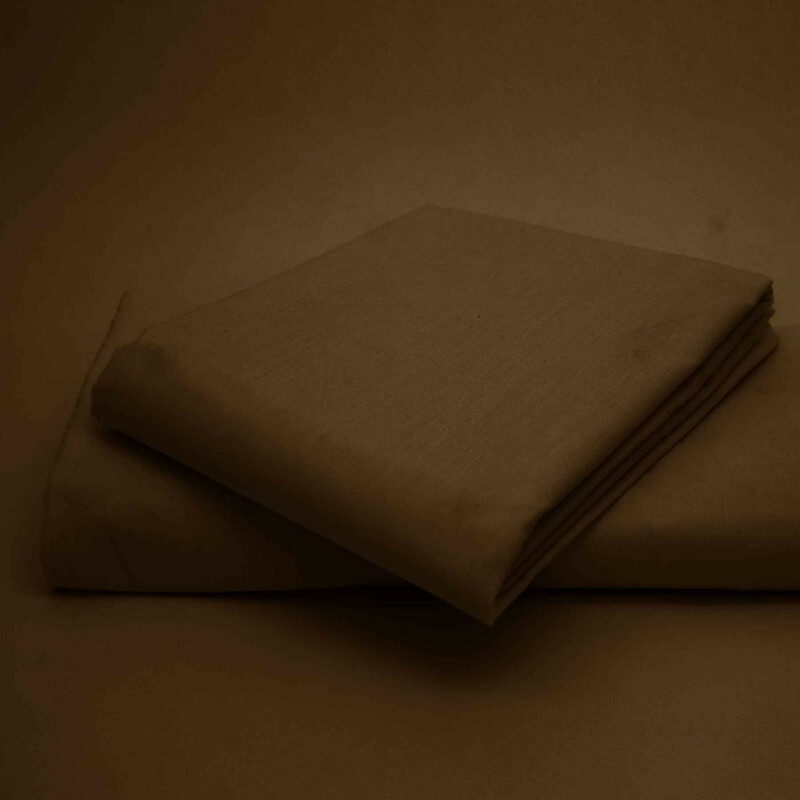 Comfortable and smooth on your skin, this Brown duvet cover is made from 100% Egyptian cotton to pamper your skin. Available in 200 thread counts, our brown duvet cover is sumptuously soft and smooth to give you a heavenly comfortable feeling. Our brown duvet cover is very handy and only requires a simple machine wash to look absolutely fresh and new again. If you want to add a warmth and cosiness to your bedroom, then our exclusive brown duvet covers will go perfectly well with your choice. Bedding Mill offer a wide range of high quality duvet covers in wide range of sizes, colours and thread counts. Whether you need a king size, double or single duvet cover, we have all the sizes to suit your requirements. Our 100% Egyptian cotton duvet covers are supper soft and comfortable to give you an ultimate sleeping experience. With sumptuously high thread counts, you will feel wonderfully cosy and warm. Our Luxurious duvet covers are machine washable and will protect your duvets from body oil, dirt, and dust. Available in various colours, our duvet covers are wonderful in adding style to your bedroom. Our duvet covers with high quality material and thread count will surely keep your duvets it in good condition for years.